iMacwear M7 Android 4.4 3G smartwacth Phone – Good or Bad ? Are you planning to buy a new smartwatch ? 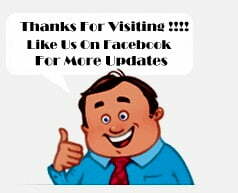 Then you are at right place today we will tell you about a smartwatch that is seriously good in every terms . 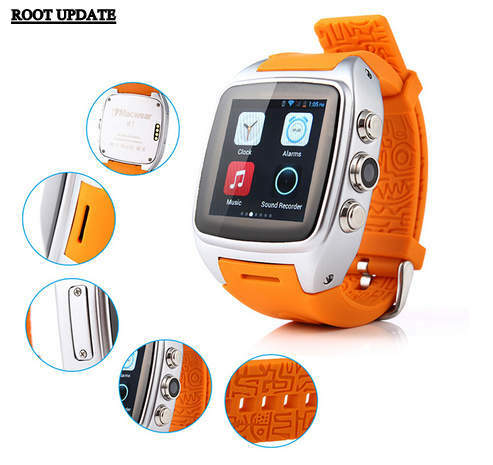 The gadget today we will discuss about is not only a Smartwatch But it is a smartphone as well that’s why we have written ” Smartwatch Phone ” . Okay now without wasting much time lets start with the specifications of the smartwatch . iMac wear Has the largest Battery ever used in a Smartwatch . With 600 Mah Battery you can use the watch upto 7 days with average usage and with heavy usage the battery can last upto 5 days . Usually most of the Smartwatches come with small batteries that doesn’t last for a long time but imacwear m7 smarwatch will never let you feel down because of battery issues . M7 is Totally protected Against Dust . So never worry about dust and water when wearing the smartwatch . M7 Watch has a inbuilt 5 mp camera capable of capturing Super clear videos and Images plus the mic of the watch also records the voice extremely clear for your Vidoes . 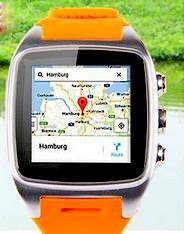 Being a Smartwatch and a Phone m7 has tracking and location searching feature which helps you in Getting real time location and finding places , so never worry of being lost at any place just turn on the gps on M7 and You will get info about every location . 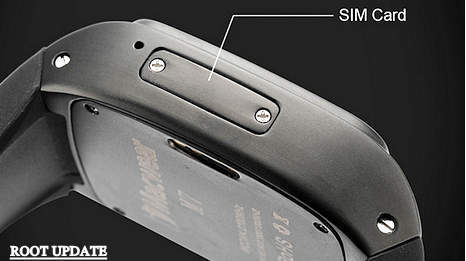 And as is said last but not the least iMacwear M7 Supports sim card which can be used to Use Gps , use internet Can be used to make calls and many more things . 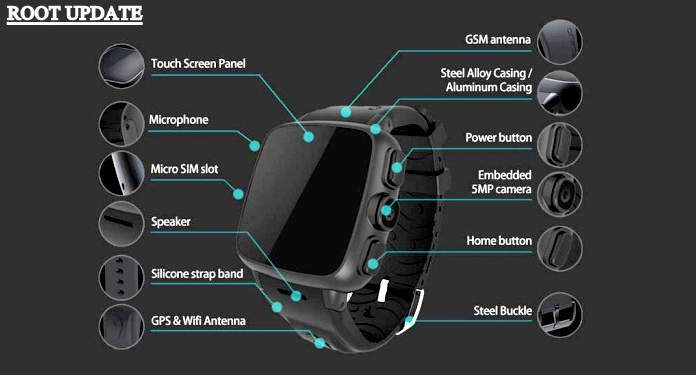 I have seen many smartwatches but seriously this is the first one which have sim support and a watch on which we can make calls and use internet separately without syncing to the smartphone . 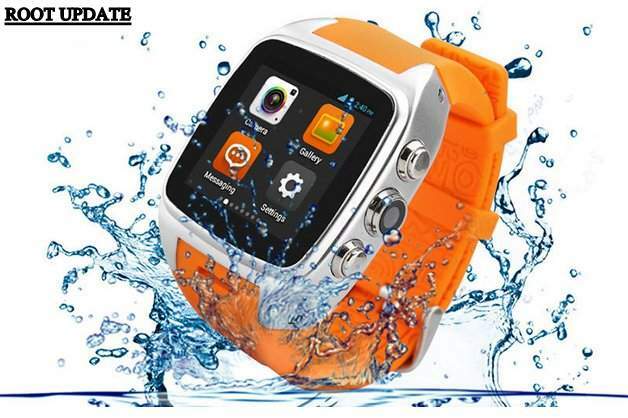 The smartwatch have many more features like you can use Whatsapp , instagram and any android app and many more . 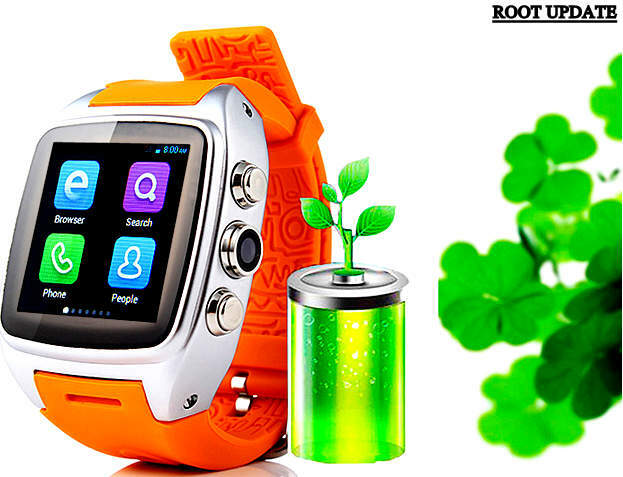 The regular price of the smartwatch is 236$ but for our loyal readers we are providing this smartwatch phone at only 112$ . so This was our Guide on Imac M7 android smartwatch phone i hope you liked it .